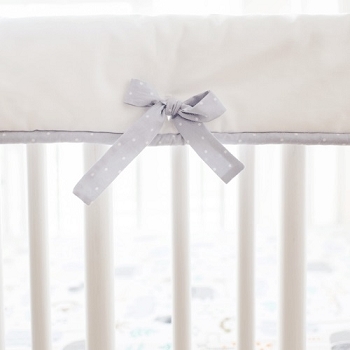 This simple gray polka dot crib skirt is 100% cotton, and perfect for a unisex nursery! 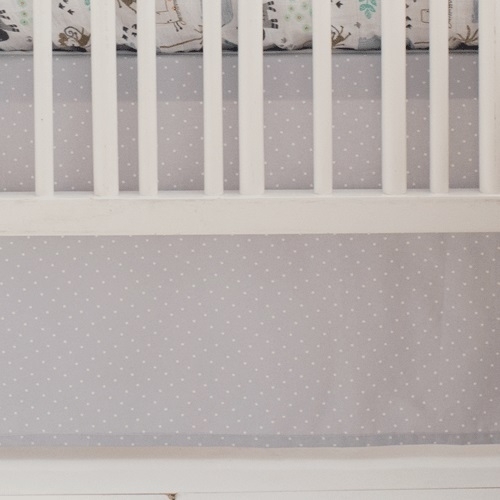 Easy to mix and match with our gray baby bedding separates including crib sheets, blankets and more. 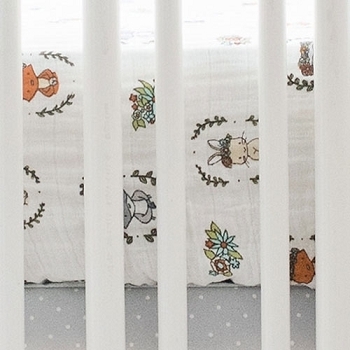 Choose either a 3 or 4 sided skirt. 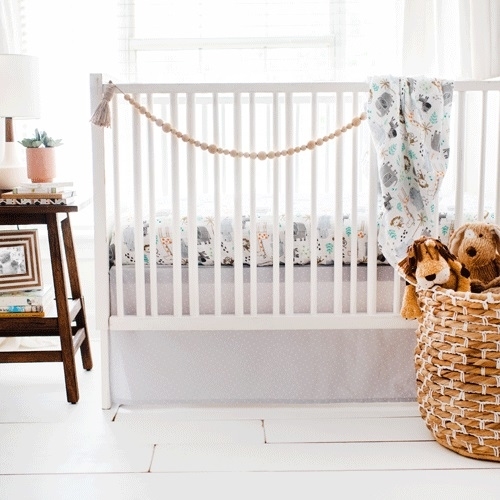 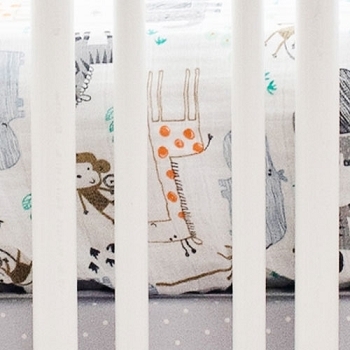 Coordinate your crib skirt with our Zoo Escape and Saltwater Friends Crib Collections.